Each month, local Scott Slonim will lead sessions at Starlab, an indoor planetarium. Guests will learn about constellations indoors and then apply it outside. 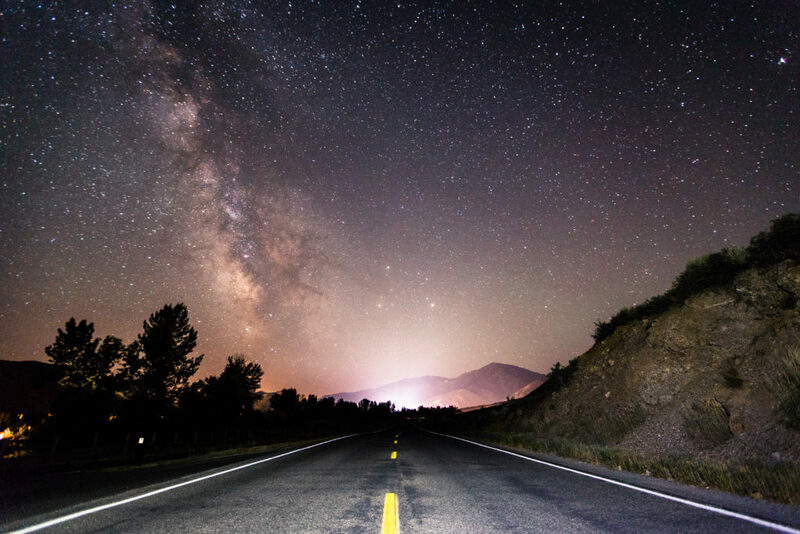 Sun Valley is a Dark Sky Preserve Area, meaning that there are limits on artificial light pollution. This is great for stargazers, as the Preserve Area helps promote astronomy and also means that city lights won’t keep you up at night. Check with the concierge desk at The Limelight to register in advance. If learning about the night sky piques your interest, you may also want to explore the Sawtooth National Recreation Area by day! Local guides from Environmental Resource Center (ERC) will be offering snowshoeing tours on Wednesday mornings starting in January. 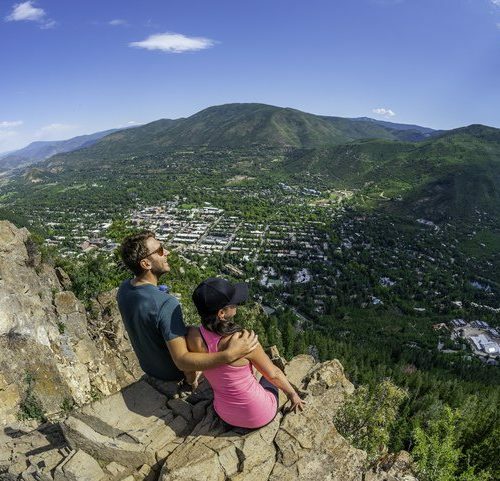 Tours are complimentary for guests of the Limelight Ketchum, and guides will share their knowledge of local landscapes and vistas. 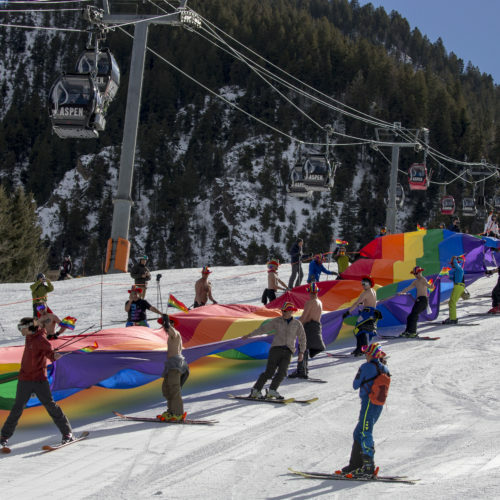 There are also incredible cultural events happening throughout the winter season in Ketchum. Our concierges are knowledgeable about everything that is happening, and they have tickets available for guests on a first-come first-served basis. The annual Sun Valley Film Festival will be one of the hottest tickets in the area this March. From screenings and coffee talks to parties, there is something for everyone. 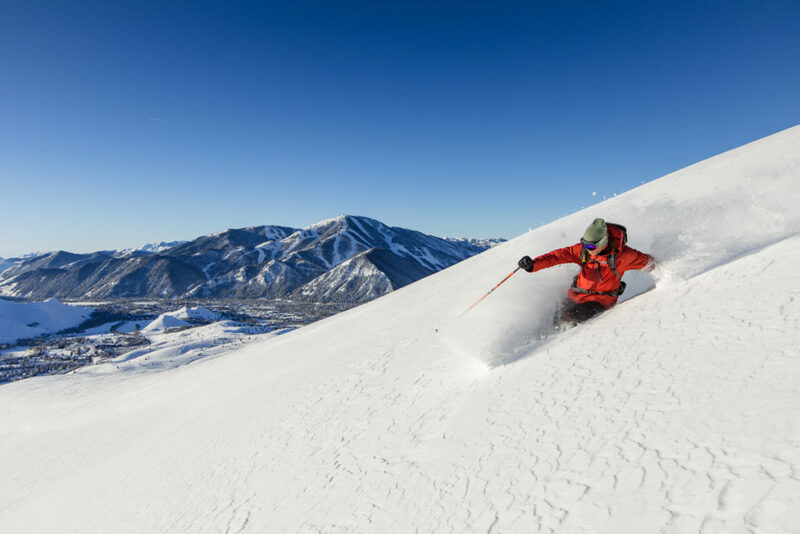 Many events, like last year’s salute to ski legend Warren Miller are free and open to the public. Just make sure to dig into your basement to find retro ski gear in case there’s another 1980s theme! If you’re looking to extend the apres ski scene beyond the Limelight Lounge, check out the calendar at Whiskey Jacques’. Whether you’re looking to watch your favorite NFL team on Monday night, check out a live show (our pick is the Cold Hard Cash Show), or flex your own vocal muscles at karaoke, Whiskey Jacques’ has plenty to offer in terms of after hours fun. For the serious skiers, there’s the opportunity to head out for First Tracks on Bald Mountain. 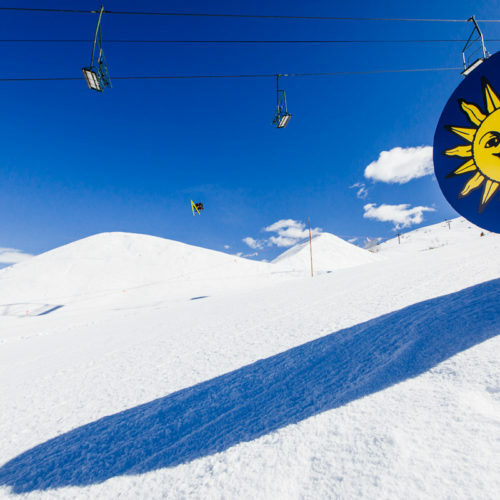 Hit the Sun Valley slopes before the crowds with a guide from the resort. You’ll meet your guide at 8:00am in the Limelight Lounge and then load the River Run Gondola at 8:30am. There’s nothing quite like having the mountain all to yourself, and your guide can also tell you about all the hidden gems that you should seek out during the rest of your stay. On February 2, 2019, The Limelight is proud to announce we’re hosting the legendary Banff Mountain Film Festival. The festival tours the country every year and has established a legacy as one of the top mountain subject festivals in the world. Tickets routinely sell out, so act quickly! While the 2019 date of the popular Ketchum Arts Festival has yet-to-be finalized, we’re still anxiously waiting with excitement. 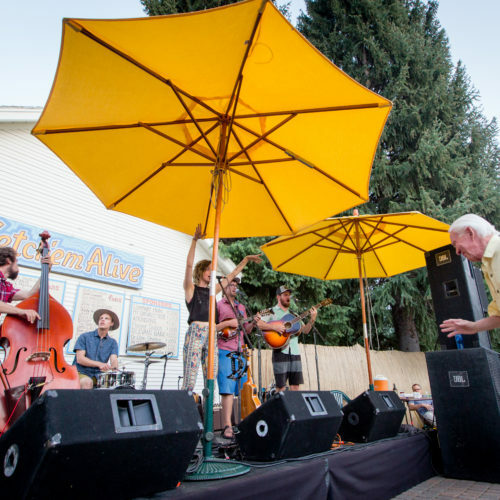 A must-see for fans of local arts and artisans, the festival features over 100 Idaho-based artists and is Free for guests! Established in 1958, the annual Wagon Days Festival celebrates the rich history of covered wagon travel in the Pacific Northwest. Wheels, wagons and western cowboys combine with marching bands and Basque dancers to make this a lively, colorful event. The event typically takes place during early September, so mark your calendars and keep an eye open for the official announcement! The Annual Sheep Parade is truly a sight to behold. Taking place in Main Street, Ketchum, this event is not to be missed for Autumn visitors to Sun Valley. 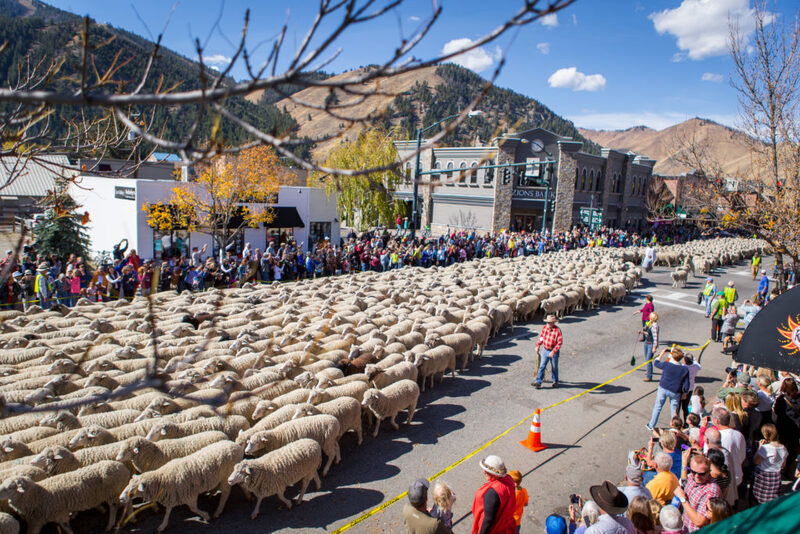 On Sunday, October 14, 2019, over 1,500 sheep will prance their way through town. Attractions include much more than just sheep, however. Stick around for dancing, local food and sample the libations! 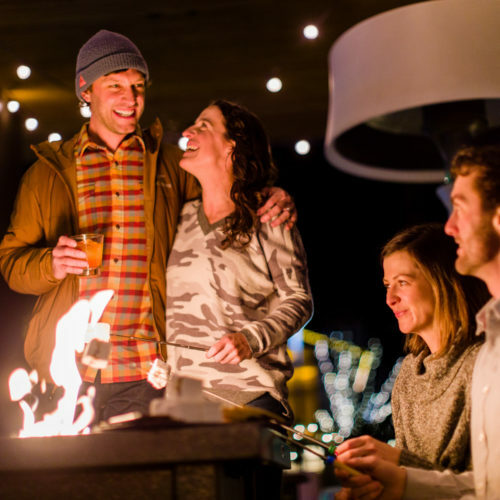 And lastly, before planning your trip to Sun Valley, Idaho, be sure to frequent The Limelight Hotel Ketchum events calendar. We update our listings often and our featured events may inspire your next getaway!